Our process always starts by hand, specializing in traditional illustration techniques and mediums. Next, we use a high quality professional grade scanner to capture the beauty and essence of the original art. We then work with a boutique printer in Los Angeles, CA to produce museum quality, fine art archival prints. We have access to a wide range premium paper stocks, canvas, wood, ceramics, and more! 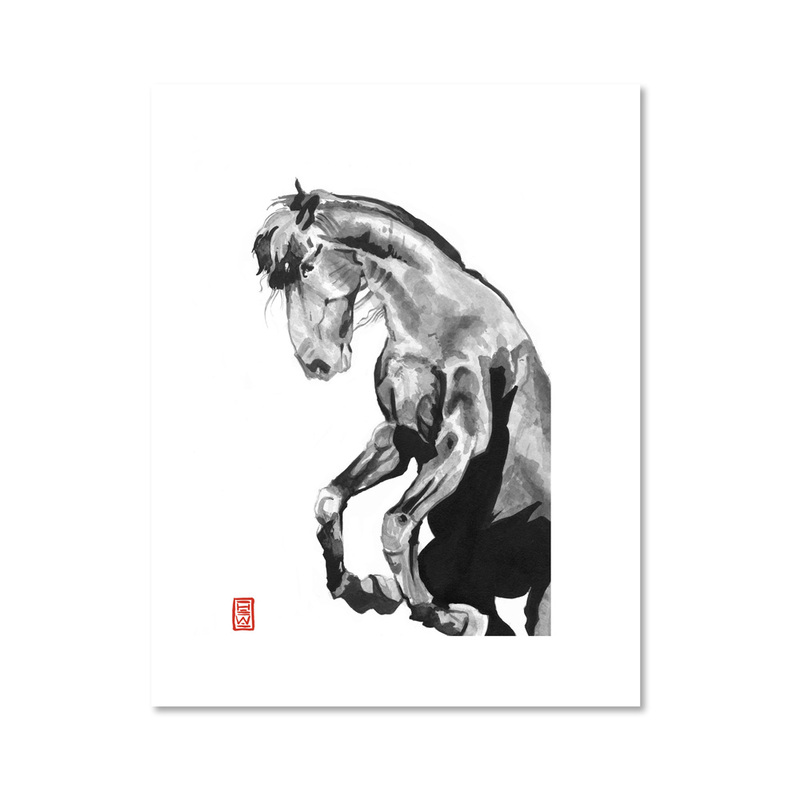 Our fine art prints are made from Original Illustrations using Japanese Ink, by Hassan Warrior. If you are interested in learning more or purchasing an archival print, head over to our shop or contact us.